Comment: Small leak at hip above garage. Possibly from ice dam. Comment: Small drip in garage corner only when it rains. Rock Springs Roofing Contractors are rated 4.95 out of 5 based on 10 reviews of 8 pros. 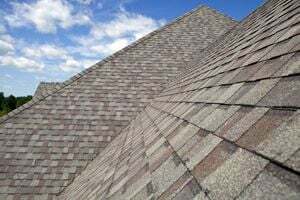 Not Looking for Roofing Contractors in Rock Springs, WY?